Your day has finally arrived! 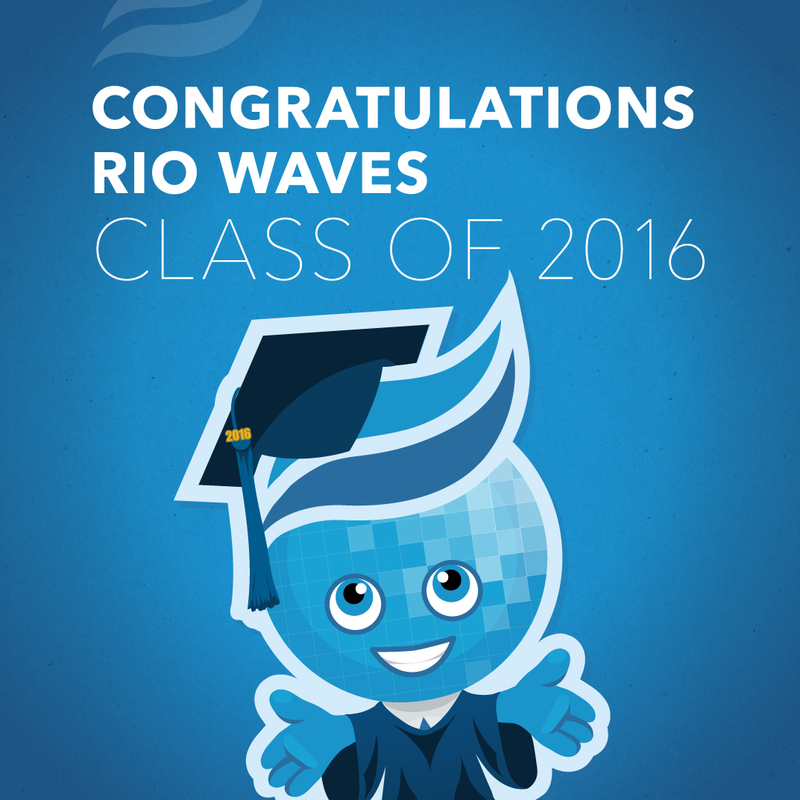 Happy Graduation Day Rio Waves! We applaud you for your hard work, dedication and commitment to completing this part of your educational journey. Congratulations. Class dismissed-- now go out and celebrate! Share your grad moments! #RioGrad #RioWaves #Maricopa16.